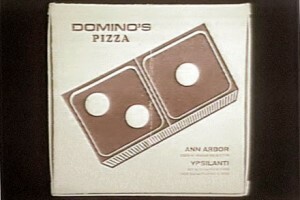 It started in the USA, in 1960, when a man named Tom Monaghan joined forces with his brother James and borrowed $500 to buy a pizza store in Ypsilanti, Michigan. 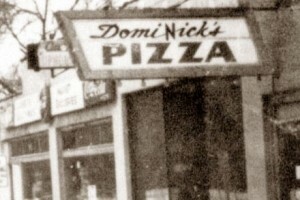 The pizza store was named DomiNick’s. Their business idea was simple – to deliver hot, freshly made pizza, in as quick a time as was safe to do so. 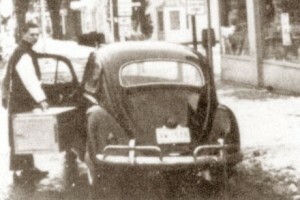 A year after opening, Tom traded his Volkswagen Beetle car for his brother’s share of the store and later renamed the business Domino’s Pizza. Through franchising Tom enabled other people to invest in opening their own Domino’s Pizza store. He expanded the Domino’s chain around the globe, creating the world’s leading pizza delivery business. The three dots on our logo represent the three stores that Tom originally planned to open, today there are over 11,000 stores worldwide. Domino’s now has over 5,000 stores in the USA and over 6,000 stores in over 70 countries, as diverse as Poland, Mexico, India, Iceland, South Africa, UK, Ireland, Australia, France, Israel, Spain and Japan. In June 2010 DP Poland (DPP) acquired the Domino’s Pizza Master Franchise for Poland through its operating company DP Polska S.A. In July 2010 DP Poland was floated on London’s Alternative Investments Market (AIM).